Daily Rate: $150 per day can be split between 3 hunters. Rifle Hunt Only! Group Lodging Rate: 1 – 4 People is $100 per night. 5-8 people is $125 per night. 9-12 people is $150 per night. Meals: Meals can be added to any hunt for $60 per person per day. That gets you 3 meals per day of Hunting. If you choose to do your own meals the kitchen in the lodge is fully furnished and there is a grill outside! Or Rocksprings is 10 miles away! 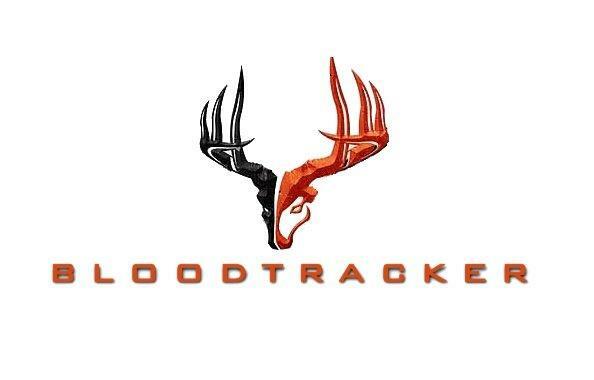 Trophy Fees: Your Trophy Fee Will be assessed once you have DRAWN BLOOD. Call For Pricing on doe of any species !!!!!!! Does Forister Exotics have access to other animals not on the price list? Sure we do. If you would like to hunt a different species that is not available on our ranches we have access to numerous other ranches and animals. The only thing is we are subject to different pricing most of the time so I would have to quote you on special animals. What is your wounded animal policy? Yes that is correct Forister Exotics uses the if it is bleeding it is yours policy. We will do everything in our power to recover wounded game but if you draw blood you pay full price whether the animal is recovered or not! 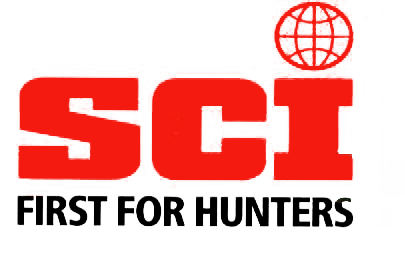 What is required to book a hunt with Forister Exotics? To book your hunt we require $250 NON REFUNDABLE DEPOSIT. We will work with all of our hunters in these cases to reschedule your hunt in case of emergency or other complications. When Should we decide what to do about meals? If you wish for us to provide meals while you are here please specify at time of booking so we are prepared. When should I get worried that I have not heard from Forister exotics in a while? We will typically place a phone call or email to you 5-7 days before your hunt to go over any last minute details, expected weather pattern and directions if you are driving in. Does Forister Exotics provide Airport shuttle? Do I need a hunting license to hunt with Forister Exotics? Yes. for both residents and nonresident hunters you will need the full license to hunt Whitetail deer. To hunt exotics nonresidents can purchase the 5 day non game species license. How can I pay my deposit or balance? Forister Exotics accepts all forms of payment – Cash, Check, Credit Card, and even Paypal.